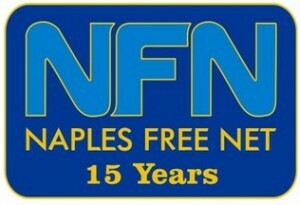 In July 1995 the Naples Free-Net was opened to the public after 2 years of planning, learning, building and teaching. 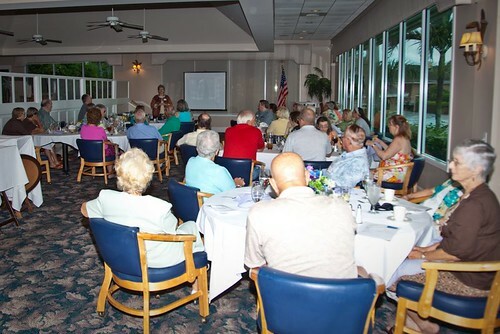 This year, Naples Free-Net Volunteers celebrated the 15 Anniversary at the Royal Palm Country Club. Sonny Saunders, one of the frist-hour volunteers, has taken pictures throughout the event. Don Beach, Micheal Koenig, Cathy Dotter, Gene Mattheus, Betty Saunders, Sonny Saunders.